Our bright and inspiring conference centre is the perfect setting for your next meeting, social event or business function. 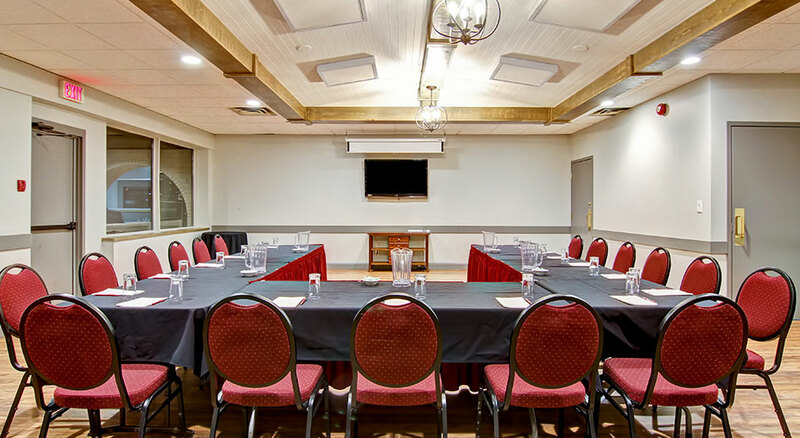 Our Grande Prairie meeting rooms include the Aurora Room, offering 600 square feet of space ideal for boardroom luncheon, business course or corporate meeting. 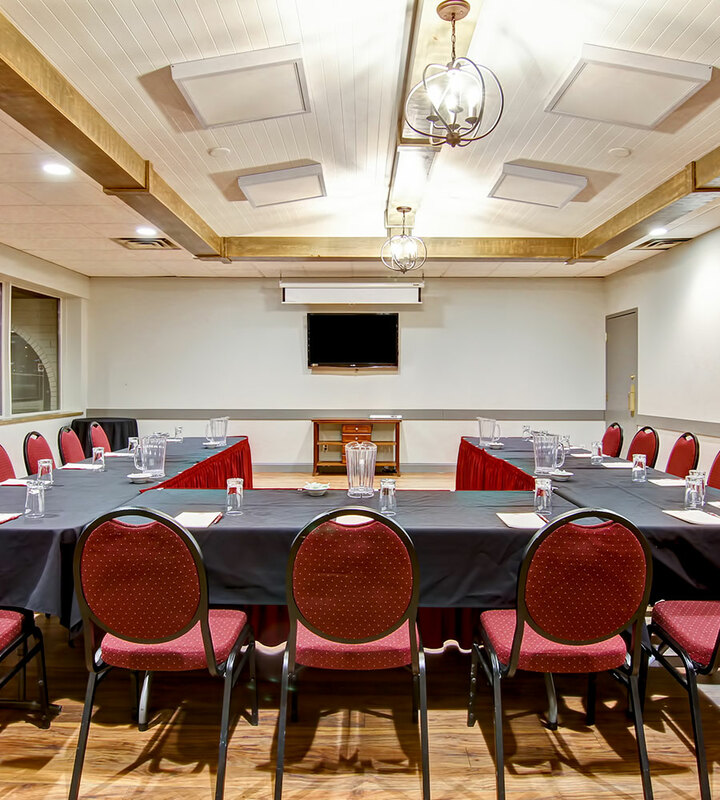 For larger meetings and social events, the Kakwa Room features 975 square feet of stylish event space perfect for any occasion. Let us help you plan! Please contact Anil Handa by email at or by phone 780-830-8877 for a complete Grande Prairie Catering, Meeting and Banquet Package or Wedding Information Package. Alternatively, fill out our online Request For Proposal form and one of our event specialists will contact you shortly. 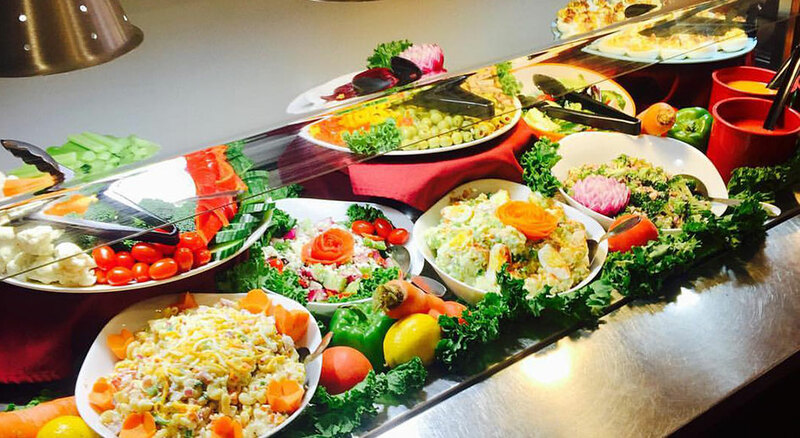 Check off all boxes on your planning “to-do” list with excellent service and catering from top chefs at Monica’s Restaurant onsite here at the hotel. Monica’s Catering Services provides a set of customized menus for every type of event, from weddings to corporate BBQs, to private dinner parties, banquet-style luncheons and dinners, birthday parties, holiday functions, and more. Using the freshest of ingredients, every dish is put together with attention to detail and flavour. Ideal for smaller gatherings or boardroom-style meetings, this bright space features floor-to-ceiling windows and warm neutral tones. With 600 square feet of space, this room offers five seating lay-out options to choose from, and accommodates up to 30 people. The Aurora Room is equipped with a flip chart, bulletin board, whiteboard, and overhead projector, all included in the booking price. Room rentals are available for half-day (4 hours), full day (4 to 8 hours) or extended day (8 to 12 hours) rentals. 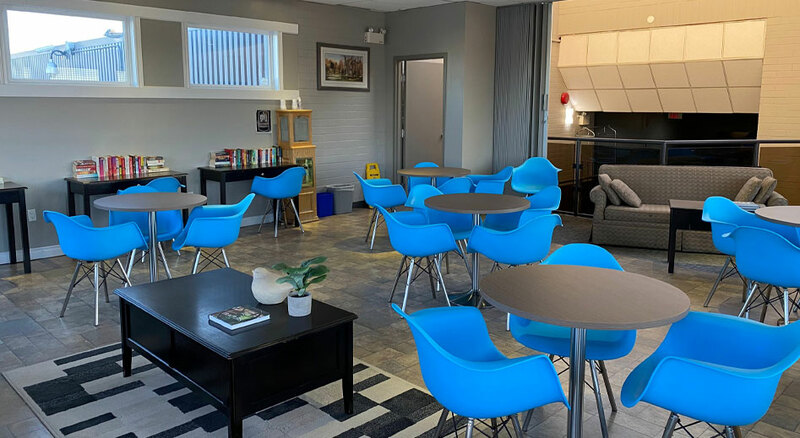 Perfect for larger gatherings, the Kakwa Room offers 975 square feet of bright event space for up to 47 people in five different lay-out options, including new round tables. This room is equipped with a flip chart, bulletin board, whiteboard, and overhead projector, all included in the booking price. Room rentals are available for half-day (4 hours), full day (4 to 8 hours) or extended day (8 to 12 hours) rentals. Close to the airport with a complimentary shuttle service, a 24-hour fitness centre and onsite dining, our hotel offers everything your team could want. 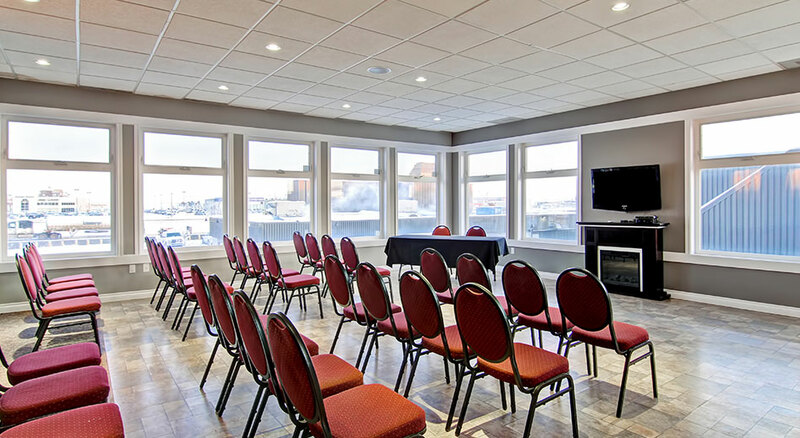 Combine our hotel amenities, modern meeting spaces and our special team and crew rates for nights accommodation for a perfect out-of-town event. For more information or to arrange your team rate, please contact us or fill out a Request For Proposal and we will get back to you shortly.